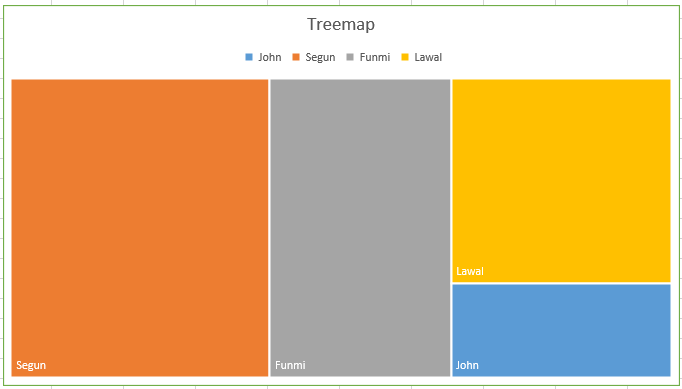 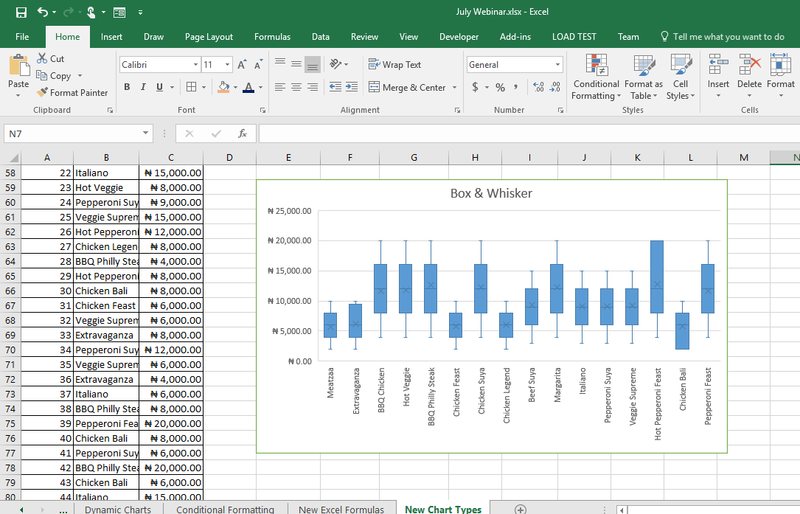 In August 2016 we wrote about the new chart types in Excel 2016. 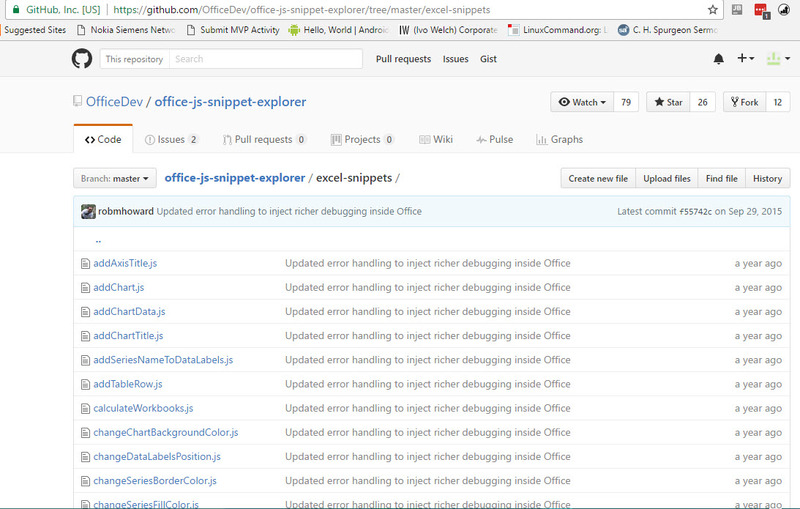 Since then, the list has grown slightly. 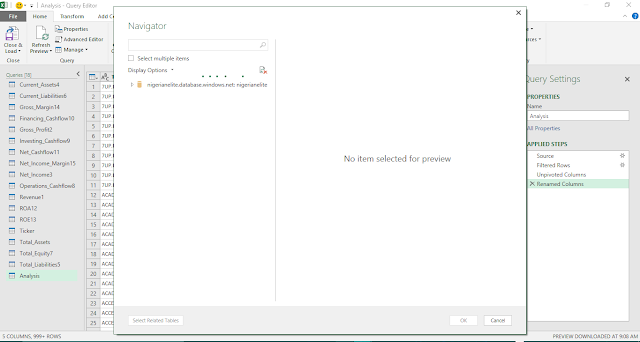 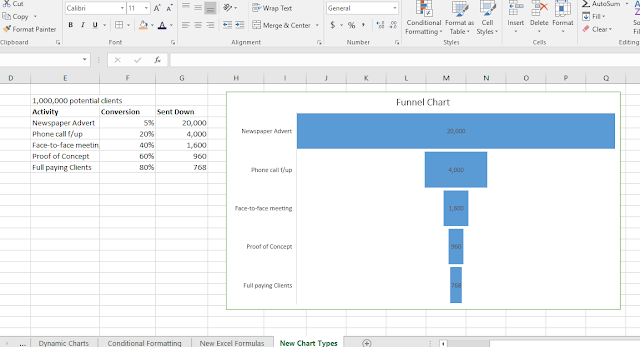 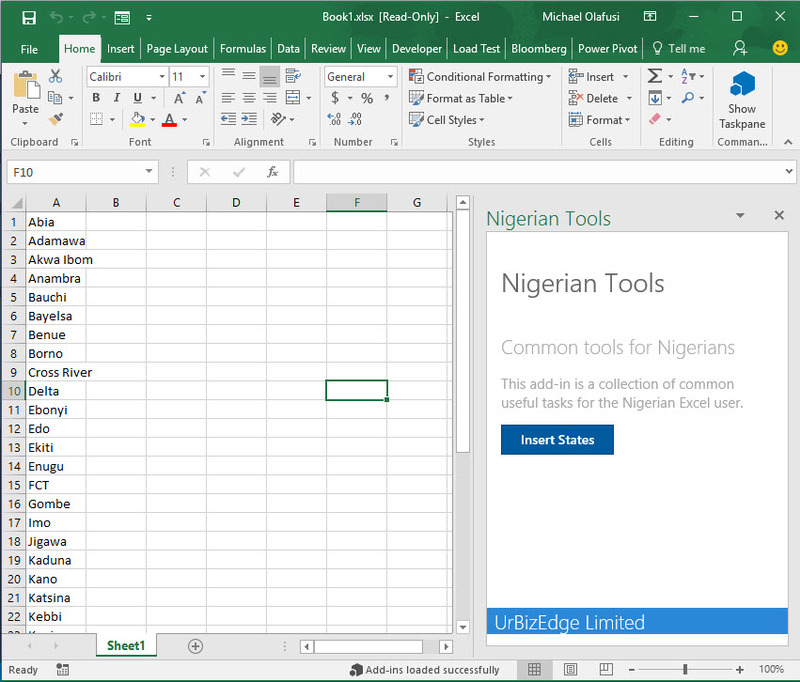 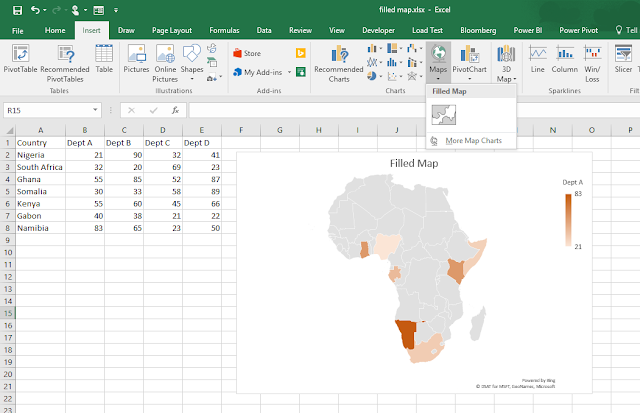 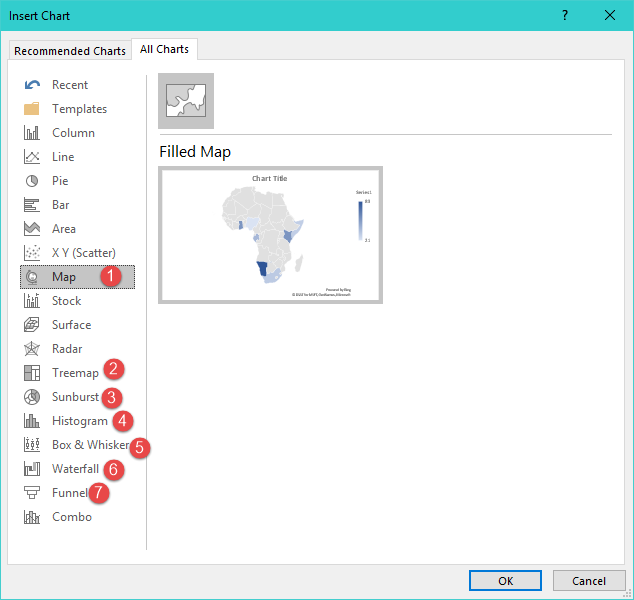 Now we have seven new chart types in Excel 2016. The latest entry is Filled Maps. 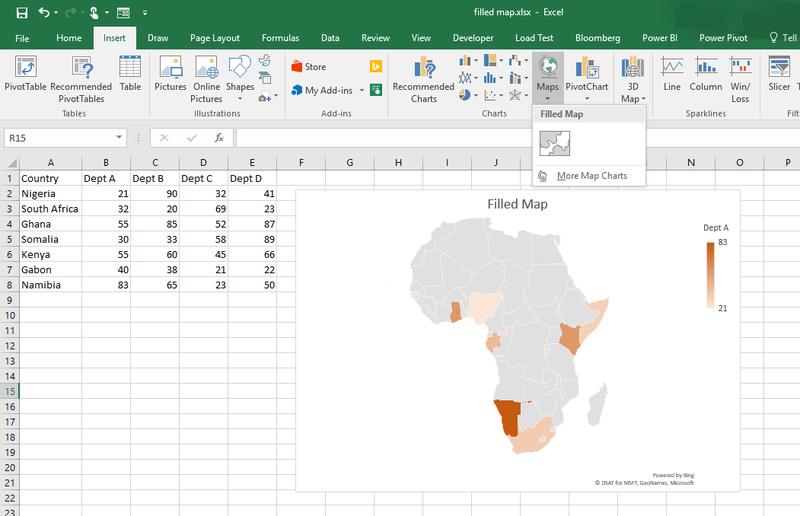 It allows you do a map of your location/state/branch/region/city/country data with a graduated fill to show the values (of any metric) across those locations. 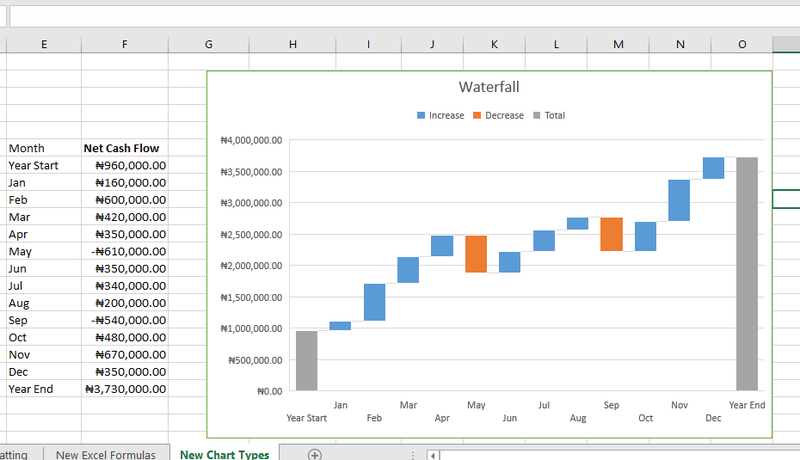 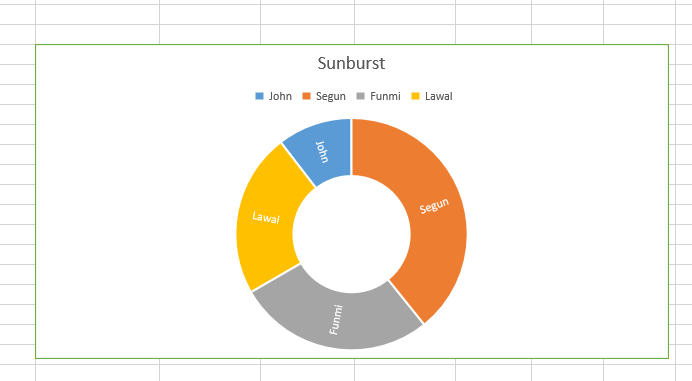 On Tuesday we did have the webinar on PowerPivot. 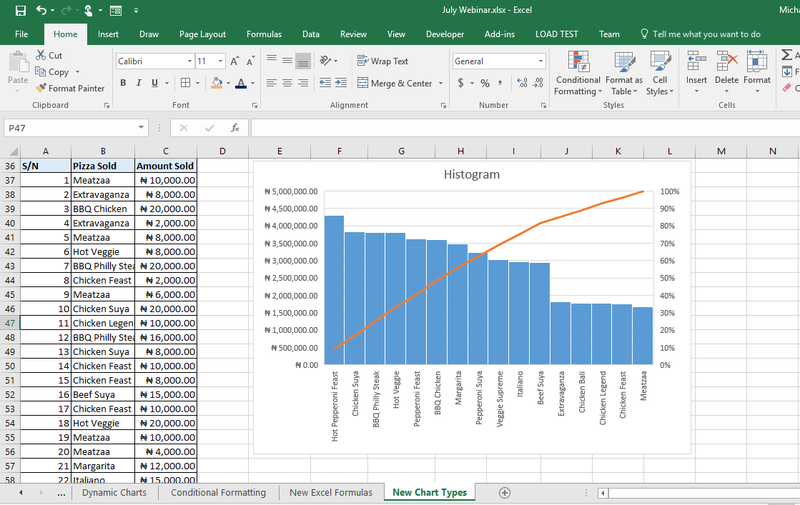 For one hour I showed how to combine data from difference sources and easier transform them into ones you can use to create meaningful single page dashboards. I covered using the Query Editor in Get &amp; Transform panel in Excel. 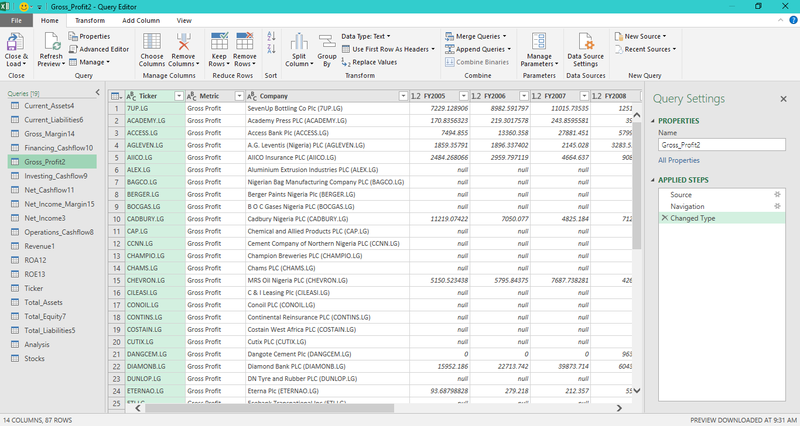 We pulled in over 15 report tables from Excel and one database table from SQL, and combined them to create a dashboard that ties everything neatly together. 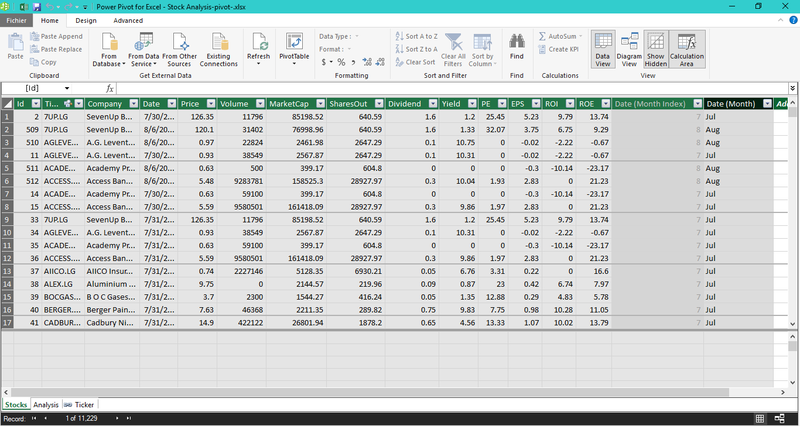 For the demo, I worked on real data of the companies listed on the Nigerian Stock Exchange. And we created a dashboard that looked like the one below. 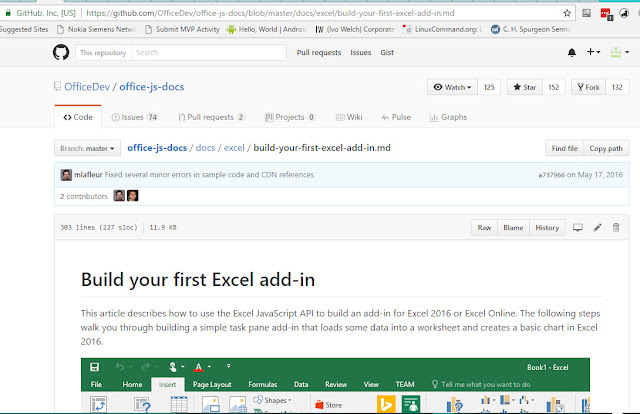 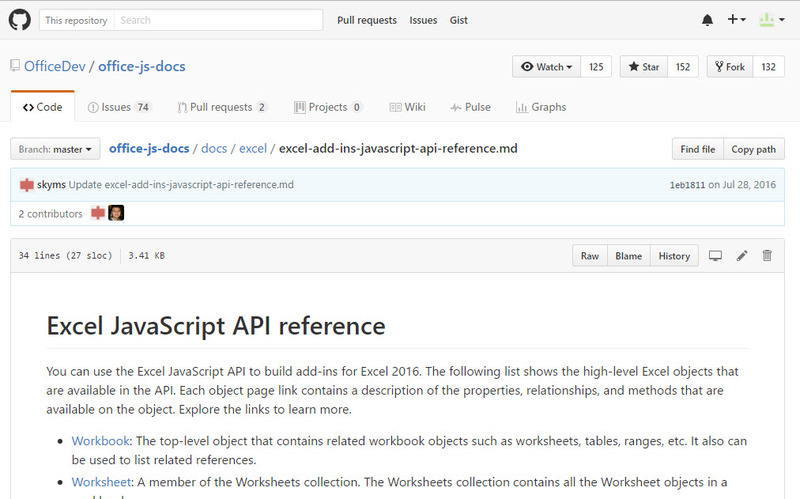 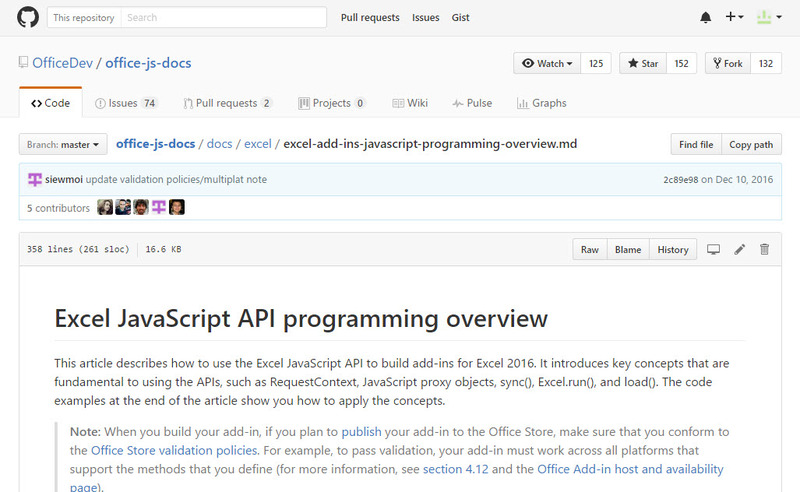 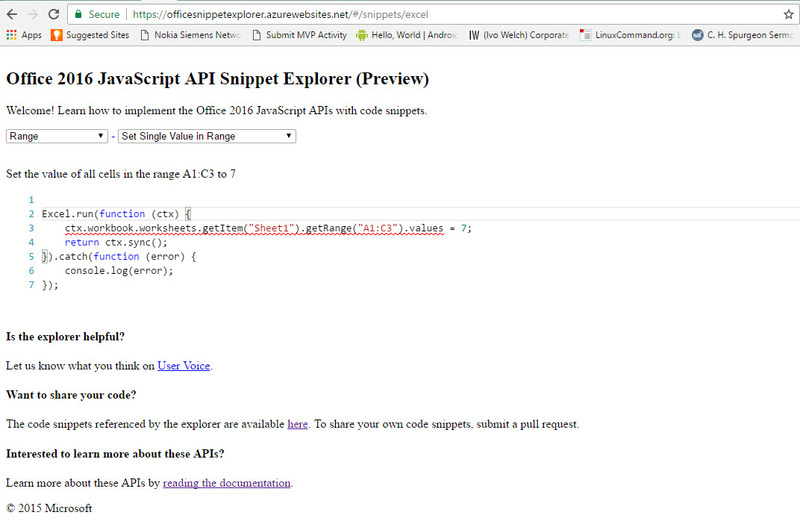 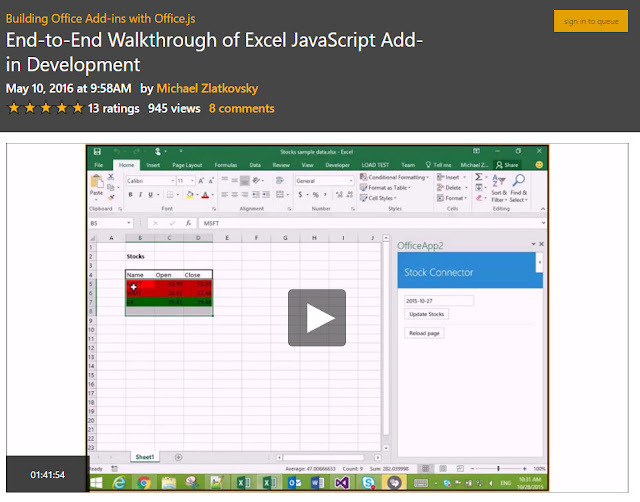 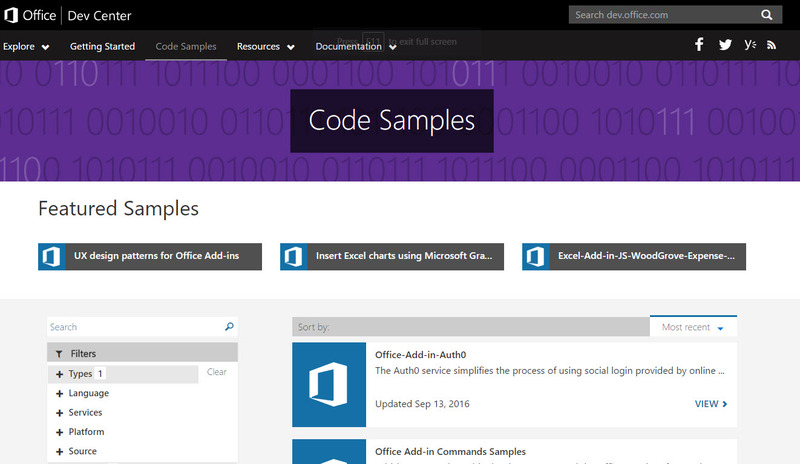 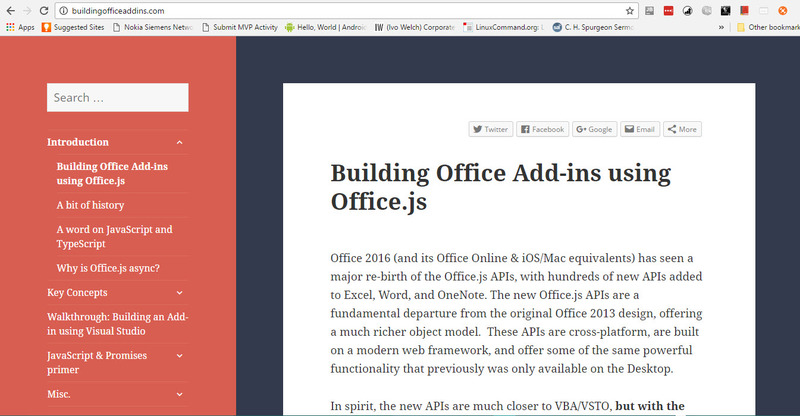 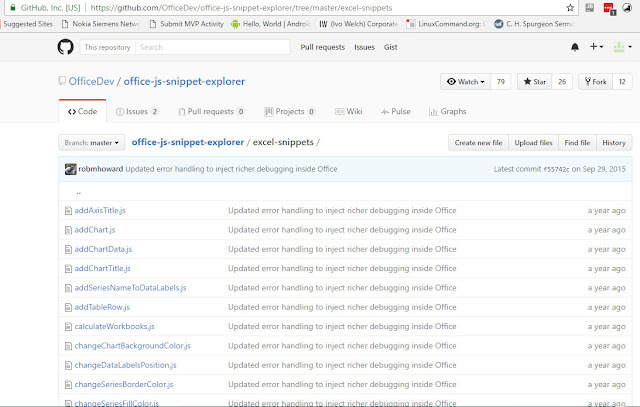 Interested In Learning The New Office.js Excel Add-in?